The Aladaglar mountains are a continuation of the Taurus Mountains in South-Central Turkey which host the perfect terrain for mountaineering and climbing. 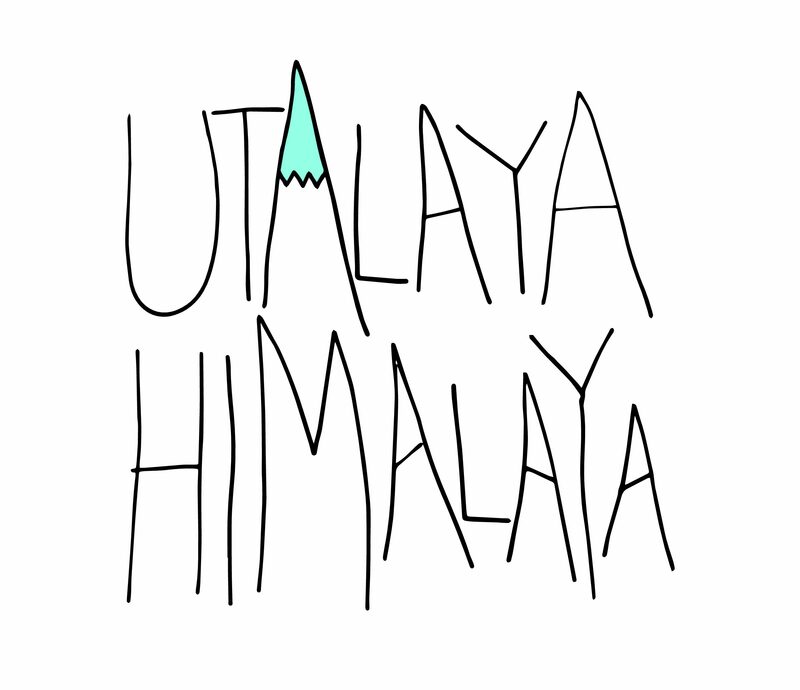 There are more than 60 peaks above 3000 meters in this range, all of which feature technical climbing routes. With an elevation of 3917 meters, Mount Erciyes is the fifth highest peak in Turkey and the highest peak of the Central Anatolian Plateau. This inactive volcanic mountain’s summit is always covered with snow. There is a mountain glacier on the northern slope, and great danger of avalanches are present during the winter. Mount Hasan sits at an elevation of 3,268 meters and is the second highest peak in central Anatolia. This inactive volcano has a 4-5 kilometre wide caldera at the summit. 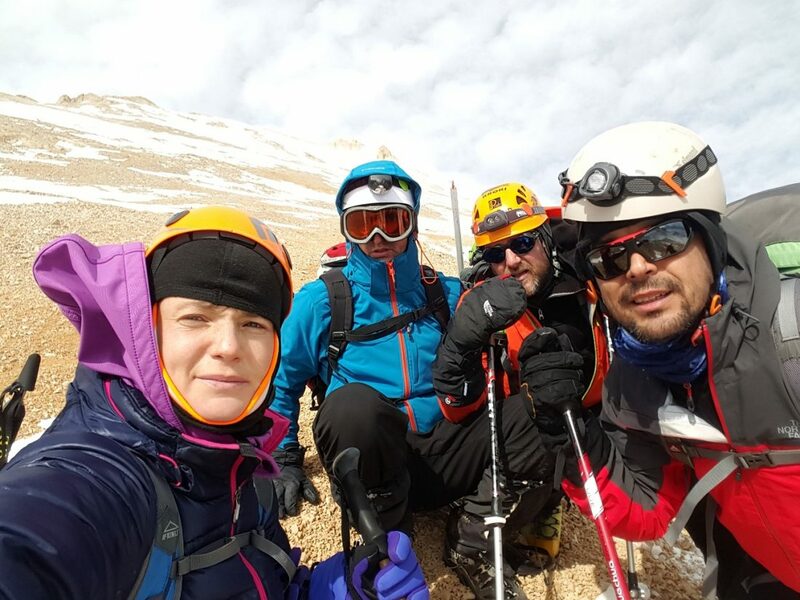 My friend Abdurrahman Kocbashli, a mountaineer from Prizren, and his friends in Turkey from the Federation of Alpinism in Turkey organized this trip. There were three people from Kosovo and one from Albania. 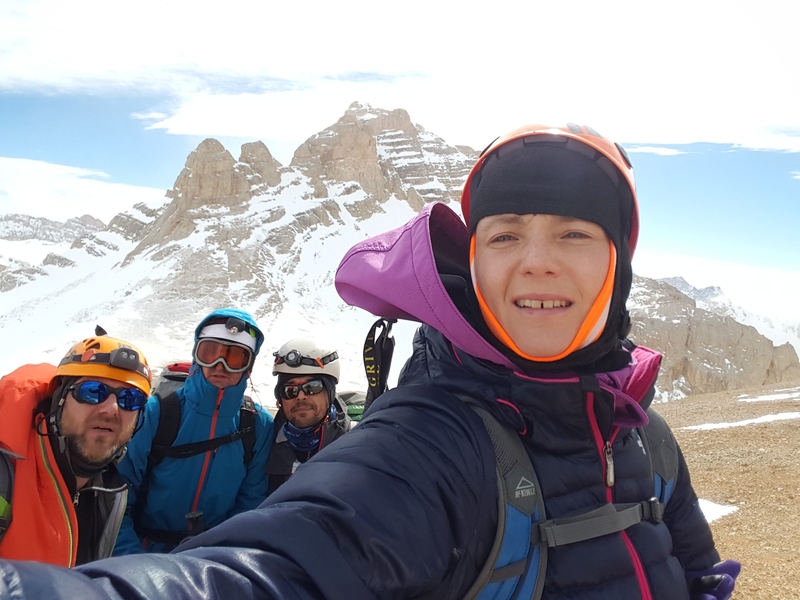 The plan was to summit Mount Hasan, Ercies and Aladaglar – Zirvesi Peak. 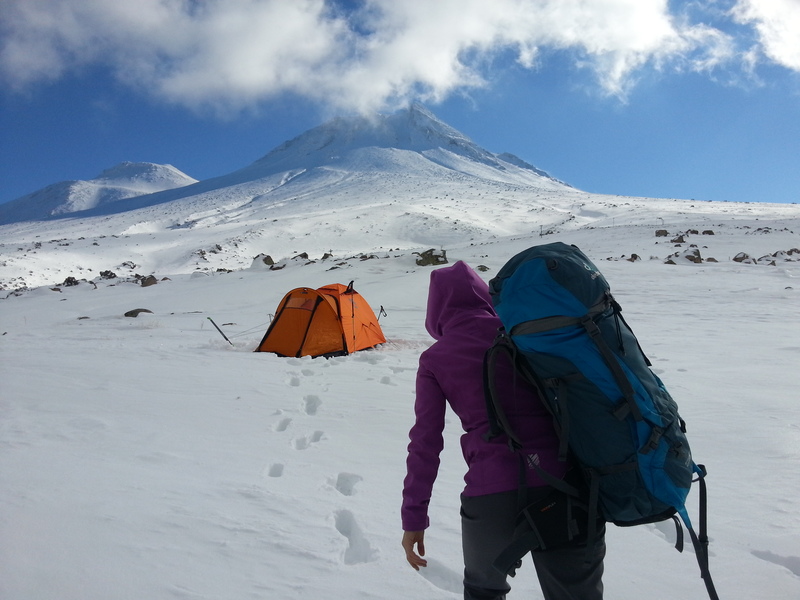 We summited Hasan and Erciyes, but due to weather conditions, we had to turn back on Aladaglar. 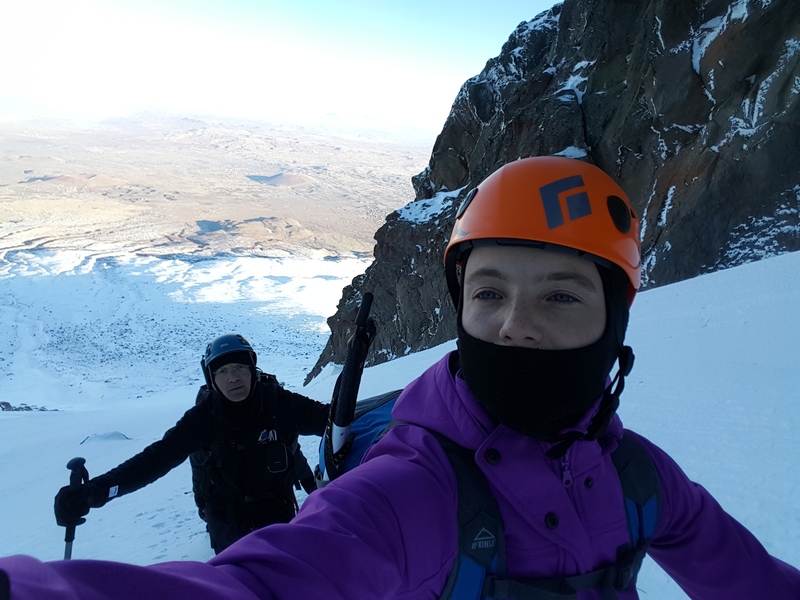 It was very challenging to encounter different terrain and different ways of climbing, and this was one of the best experiences I’ve had.